Check Out Your New Best Friend – Mommy Mailbox! Oh my goodness! 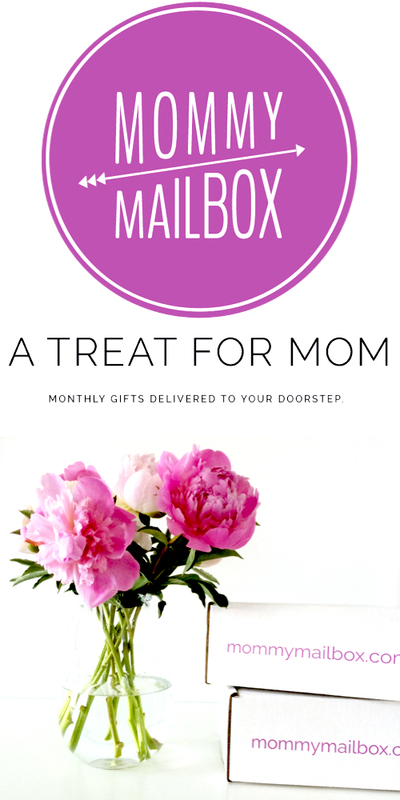 I am so excited to introduce you to Mommy Mailbox! Subscription boxes are super trendy now so we as moms need one that caters directly at us, right? Mommy Mailbox is a subscription box that curated by a different guest blogger every month. It is so awesome because it is a variety of items and since every month a different guest blogger curates the box, you won’t get duplicates every month. No more getting 10 different lip lines in slightly different shades! I’ve tried so many different subscription boxes and am growing tired of getting super similar items every month. I like that this box is catered to moms and it is a mix of fashion, gourmet, fitness, home decor, etc. It is super affordable at $33.95 and easily retails at 2-3 times that. Not only does Mommy Mailbox have a great subscription box service, they also have a blog! Check out their latest post on Motherhood here. As a busy mom, I don’t get a lot of time to shop for myself. I also don’t spend a lot of money on myself because the majority of it is spent on bills, my kid and my house. It’s so nice to have someone else pick out great items for me and mail them directly to me! Busy moms dream! The August box was super cute and full of bright colors and fun items! Go check it out here .I really hope that you will check out Mommy Mailbox. You deserve it! Let me know below what your favorite subscription boxes are!